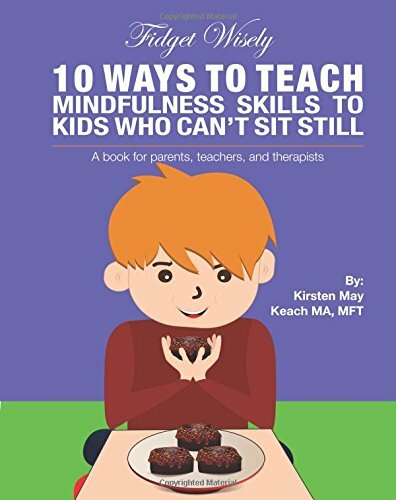 [vc_row][vc_column][vc_column_text]Fidget Wisely: 10 Ways to Teach Mindfulness Skills to Kids Who Can’t Sit Still by Kirsten May Keach MA, MFT is available at your favorite local bookstore or online in both digital and paperback editions. The story began to permeate my days. I was my job to identify and dissolve the “but” standing in the way of these kids and their success. What I found was that for the most part, these kids had poor emotional regulation skills. This means that they had difficulty managing their feelings and emotions. I began to teach kids emotional regulation skills through mindfulness and yoga activities. I integrated the skills I learned living in a Thai Buddhist Monastery into my work as a therapist. I made all these skills kid-friendly. The kids loved learning mindfulness skills. To my surprise, they caught on like wildfire. Keach has organized her book into very easily followed instructions so that even the mindfulness newbie can take valuable information. 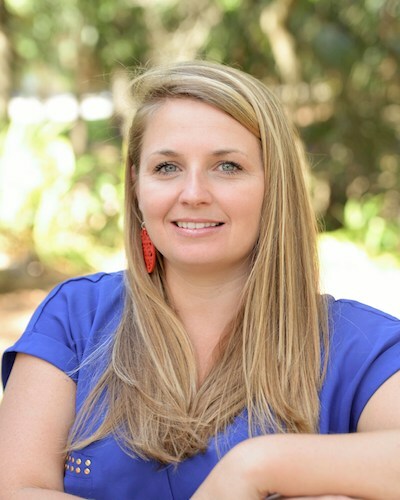 She provides several craft activities, with detailed instructions, followed by information on how that craft can be used to help a child center themselves and find that elusive mindfulness. The first craft is a glitter jar, Keach’s version of a snow globe. 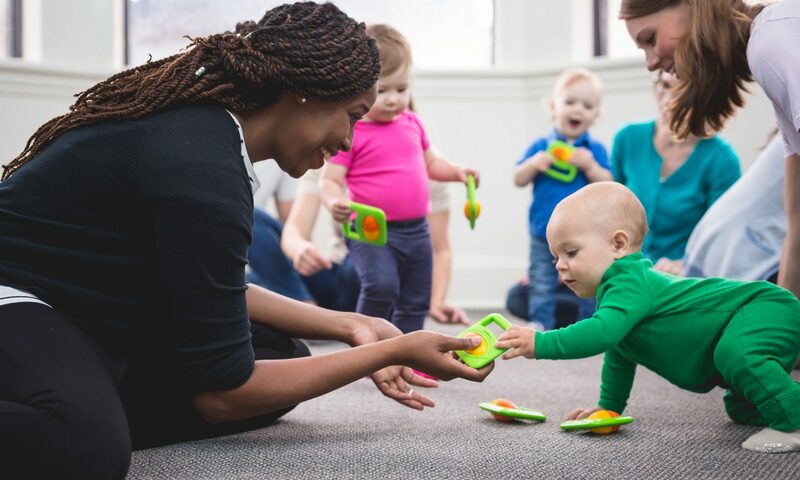 Here, we create an object with the sole purpose to be touched, shaken, fidgeted with – but with the end game of providing a point of focus for the child. 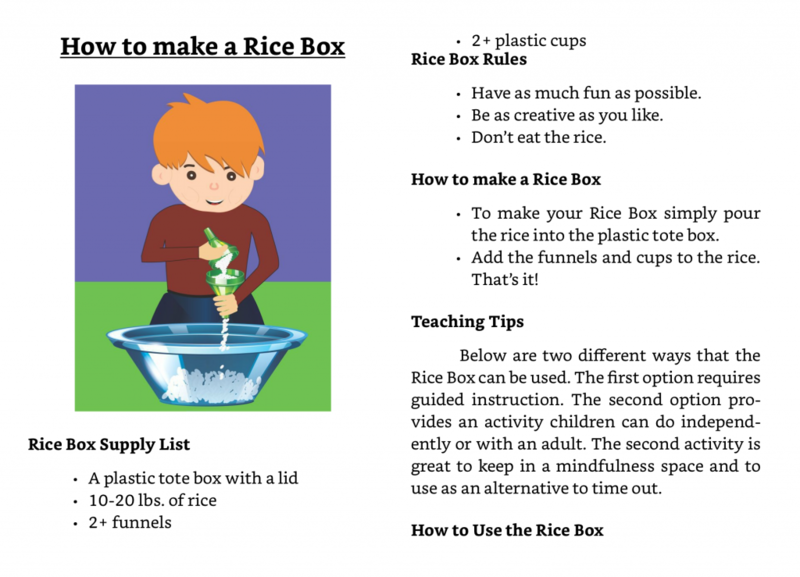 Keach’s instructions for a rice box. Remember, don’t eat the rice! [vc_row][vc_column][vc_column_text]With its bright, colorful cover, Music Is…, wonderful board book, grabs your attention even before you even open it and read it. 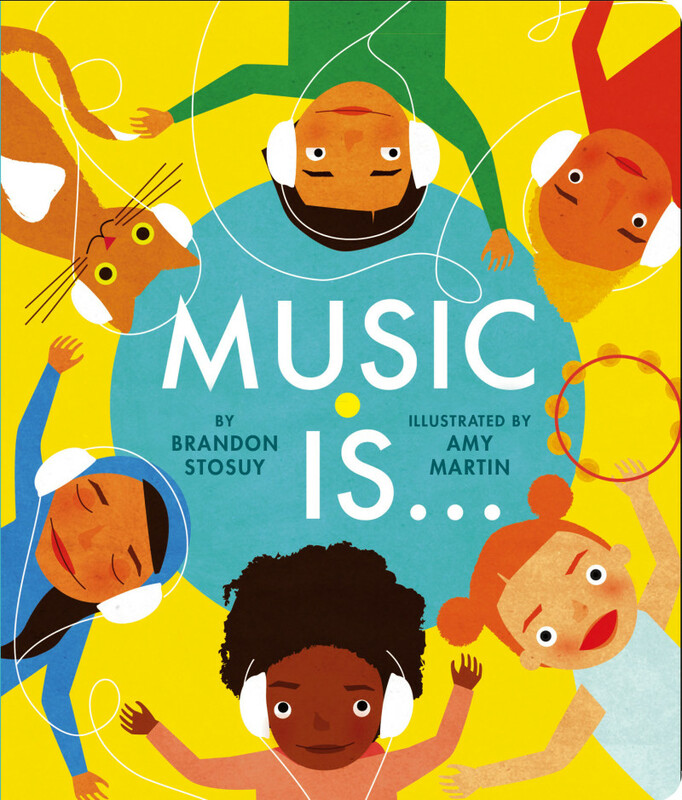 In many ways, it is a simple book with very few words on each page, but it is a wonderful teaching book – the perfect at-home library complement to the concepts children are learning and the musical styles they are being exposed to in Kindermusik class. 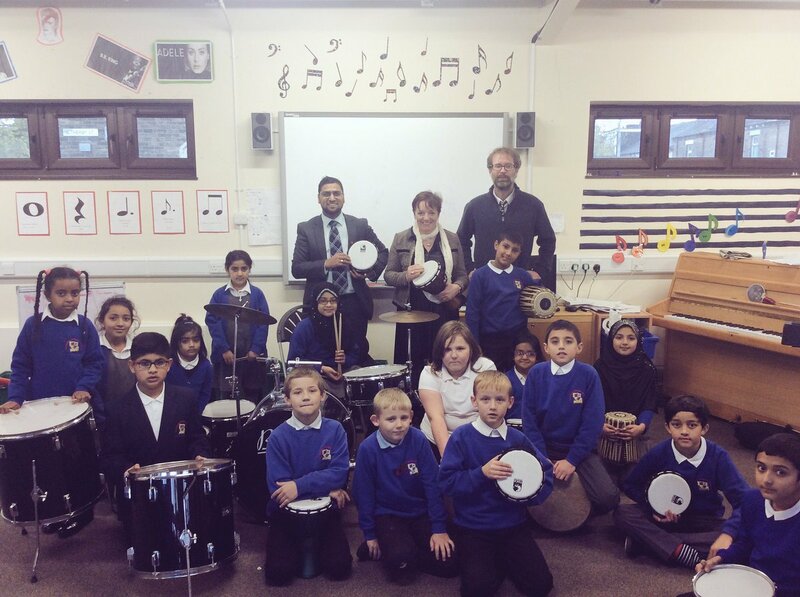 [/vc_column_text][/vc_column][/vc_row][vc_row][vc_column][vc_column_text]The really lovely thing is that as the book is teaching music concepts, it is also developing a basic music vocabulary for parents and children alike. As the story unfolds, it is delightful to see children of all ethnic backgrounds making music and also playing with music. There are instruments and music makers on every page. [vc_row][vc_column][vc_column_text]A recent article, written by Northwestern music education professor, Steven M. Demorest, over at The Conversation, an “independent source of news and views from the academic and research community, delivered direct to the public,” explored the idea of musical talent. Students who view their success as a result of hard work will persevere through challenges, while students who believe their success lies with some innate ability – like “talent” – are more likely to give up. 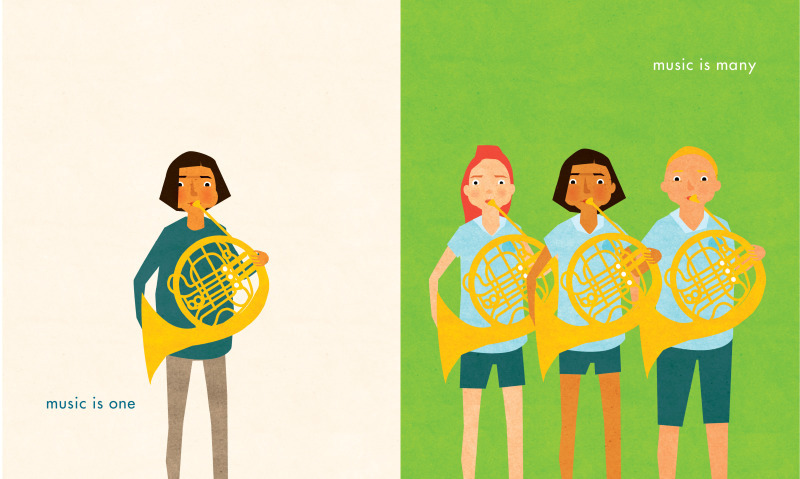 So what can we do to get kids on board the train destined for a lifelong connection with music? The most important thing we can do is getting them started early. 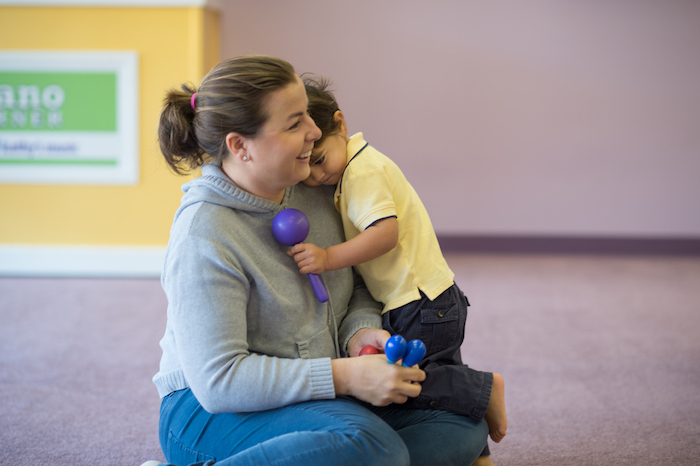 This is one of the reasons Kindermusik classes are open to newborn infants. To be surrounded by music from birth helps set the tone for that lifelong connection. 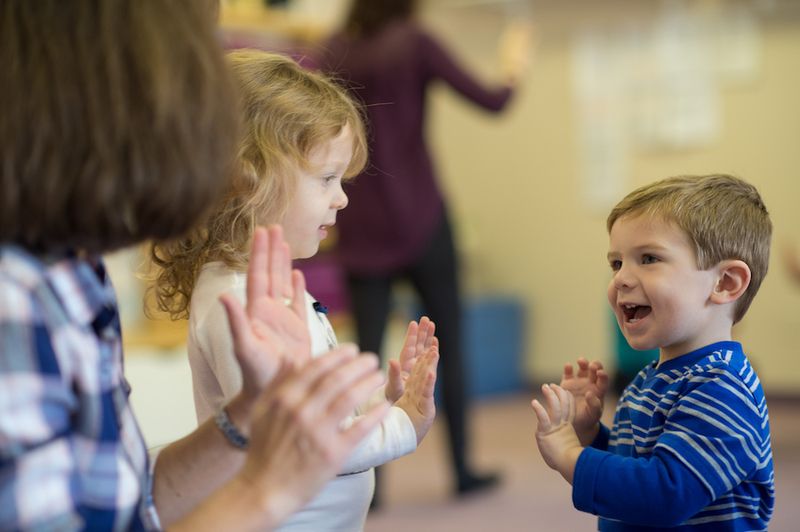 As the child grows, immersed in musical experiences coupled with positive support of their musical activity from parents and educators, their confidence in music making will grow as well – and the host of social, emotional, and cognitive benefits music provides will be part of their life’s journey. 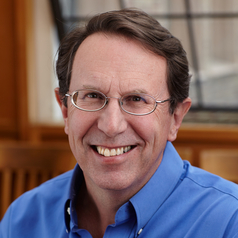 Dr. Demorest tells us that perhaps the most important impact on a child’s desire to continue to make music is having an example of music making in the home. 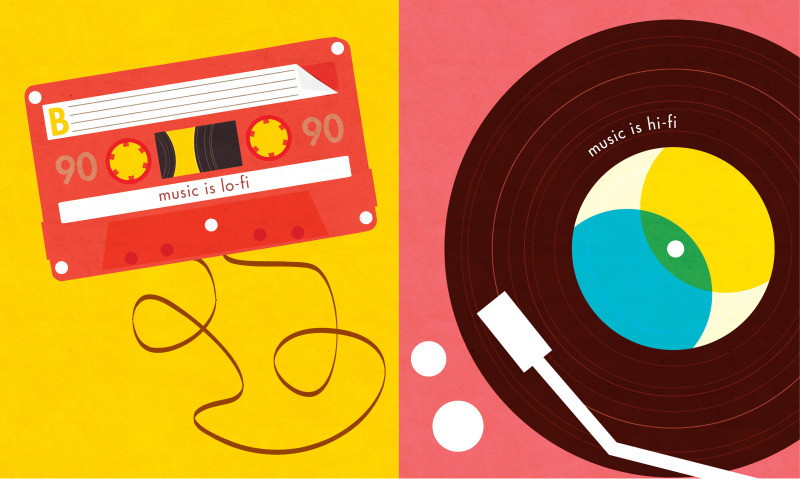 …if you are a parent, you could sing the music you loved growing up and not worry about how good you sound. 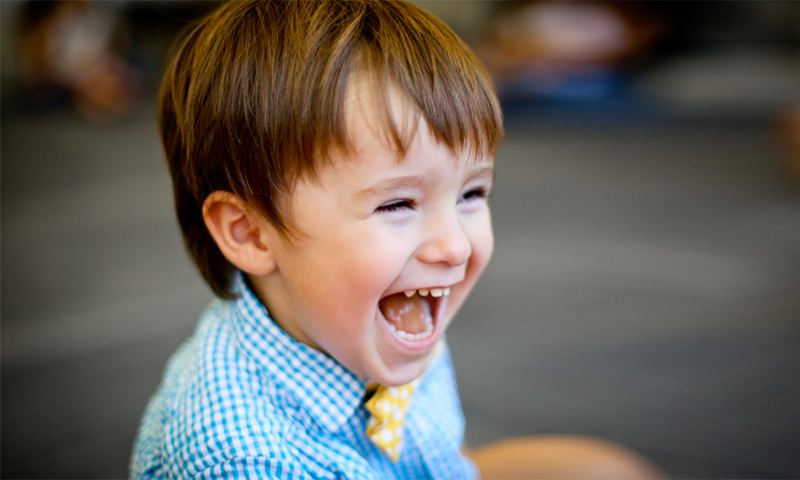 Having an adult in the home committed to music and singing without shame may be the most powerful influence on a child. You could sing with your kids from the time they are little, sing with the radio, sing in the car or sing at the dinner table. [/vc_column_text][/vc_column][/vc_row][vc_row][vc_column][vc_column_text] [/vc_column_text][vc_column_text]Along with Dr. Demorest, I find the Hungarian title of Sing very telling. It’s Mindenki, which is Hungarian for…Everybody. It’s perfect, isn’t it? I firmly believe that music is for everybody, especially singing. And when you sing with others you are more likely to have empathy for them, to listen to them when they share their ideas. You become part of a community. I always tell my students that the main reason we have a singing voice is to give it away to others. That’s certainly true, but for young children, the singing voice allows them to express their joy in a way words alone cannot. It can heal the spirit and free the mind. Current work in the field of child development tells us children are born with a natural proclivity for research. They form what are best described as experiments to test the world around them. How will physical objects respond when dropped? If I do it again will the same result occur? How will my parent respond? They build understanding of their surroundings through constant collection and processing of data. 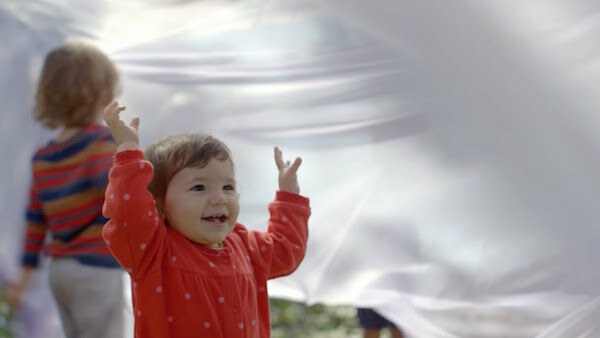 A child enjoys playing with a piece of cloth in the wind. 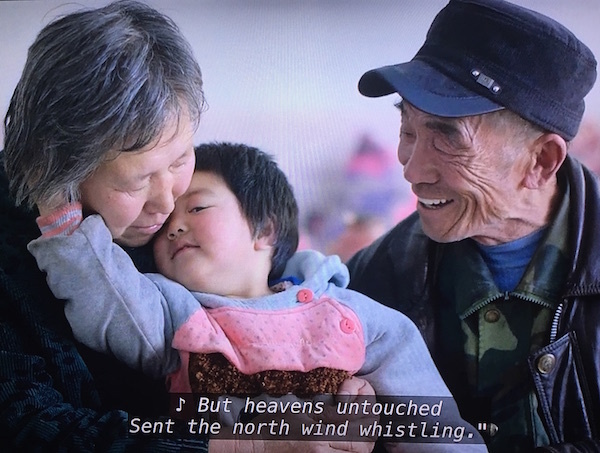 [/vc_column_text][/vc_column][/vc_row][vc_row][vc_column][vc_column_text]As you watch this documentary, one can’t help but notice the diversity of the subjects of all types. Renner certainly spent a good deal of time in her home country, but she also made a very successful effort to include underrepresented populations and viewpoints from several cultures. The world somehow seems smaller after watching this film and we learn that the desire to compassionately care for children knows no borders. The happiest moment of my day is when my granddaughter calls me grandpa when she wakes up. And when we eat together and she asks me to hold her and to eat on my lap. This plays into the expressed notion that it does indeed take a village to raise a child. 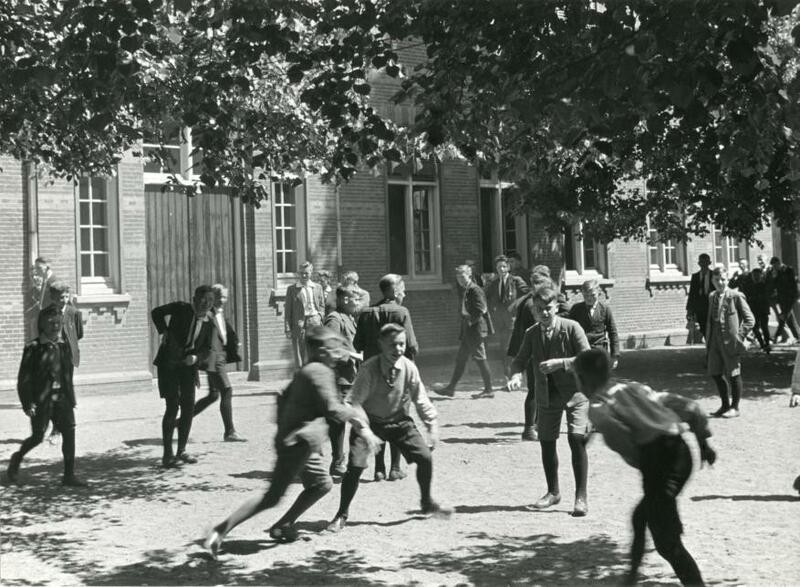 One researcher tells us that children are raised by individuals, not institutions. 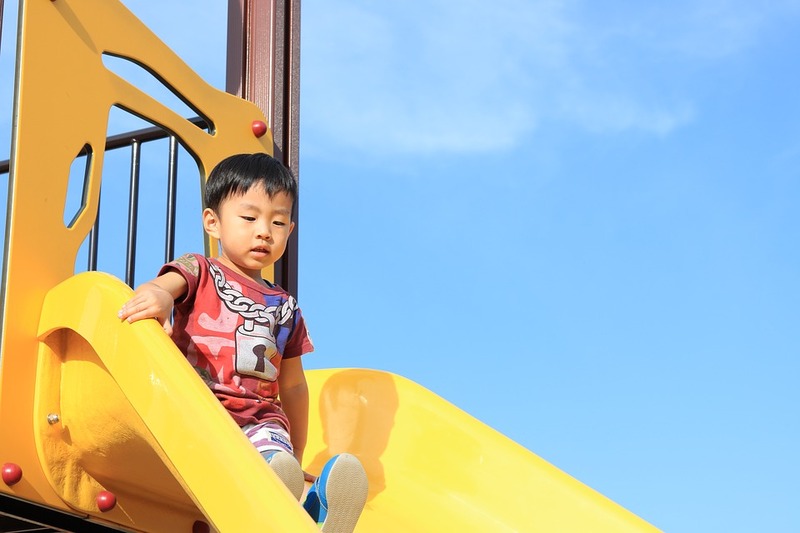 It is the interactions children have with the people around them that help shape who they are and how they, in turn, interact with their world. The things that have the greatest impact cost nothing. 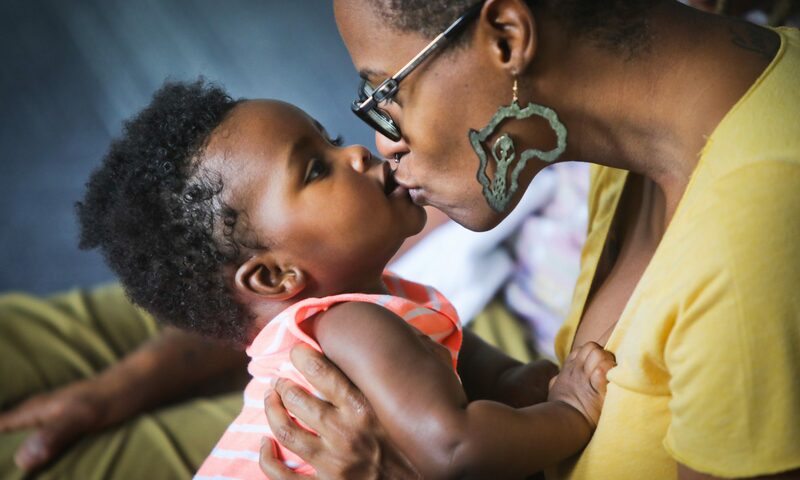 Words…talking to babies, to toddlers…literally help the brain develop and helps them increase their understanding of life, and words are free. Grandpa sings to his granddaughter. “We do a couple of things that are really unique to our school. That is our involvement in the arts. 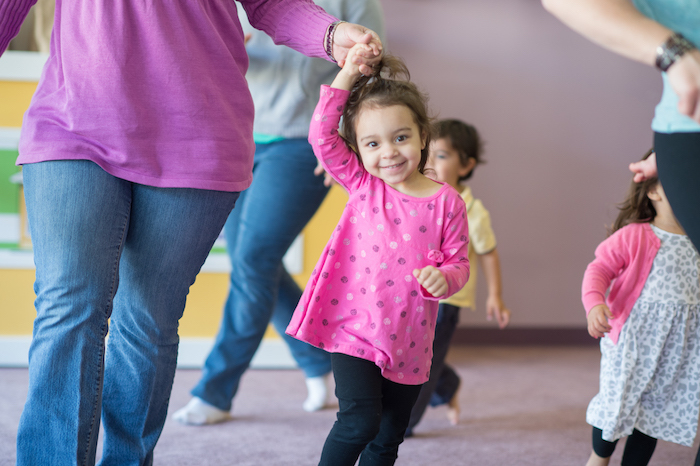 Exposing children deeply in the arts has academic payoffs in literacy and math. 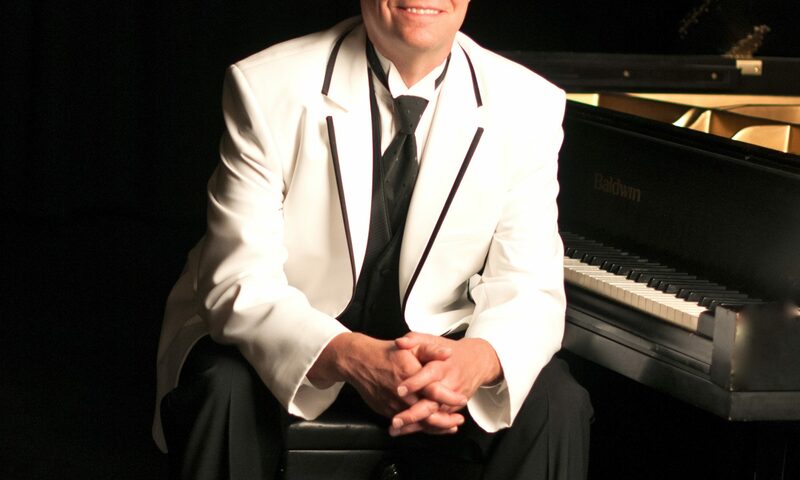 [/vc_column_text][/vc_column][/vc_row][vc_row][vc_column][vc_column_text]In his presentation at the 2015 National Title I Conference, Oliverson detailed the benefits of a curriculum rich in musical instruction.